Do you feel brushing your teeth a day alone can keep your doctor away? Well, it’s far from the truth. 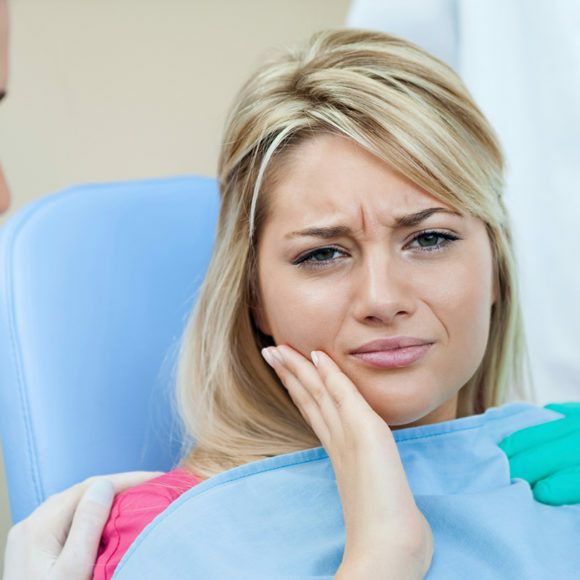 Not taking oral health seriously can cause some grave issues that can interfere with your speech, chewing and other basic functions. Starting young is the first crucial step. 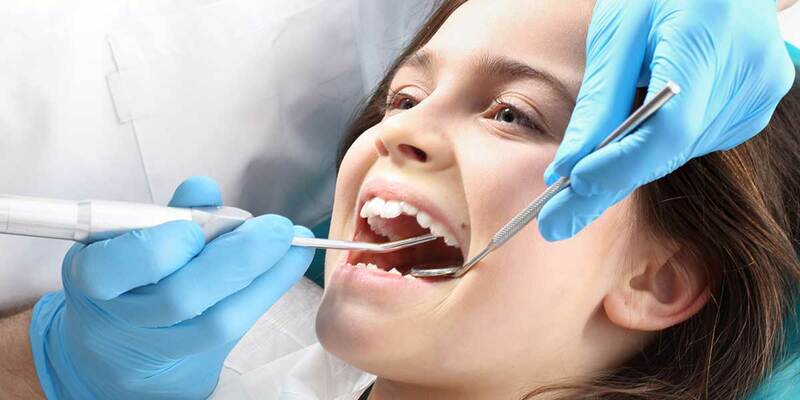 Studies claim that 59% of youngsters have had dental caries which are one of the most common oral health diseases. 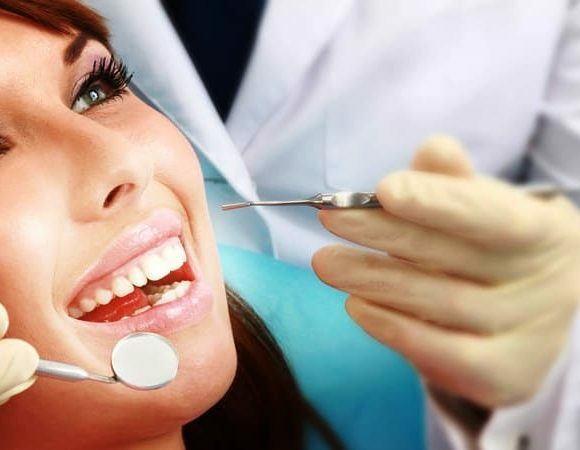 The sign of a good oral health is when you smile without any insecurities and foul breath. 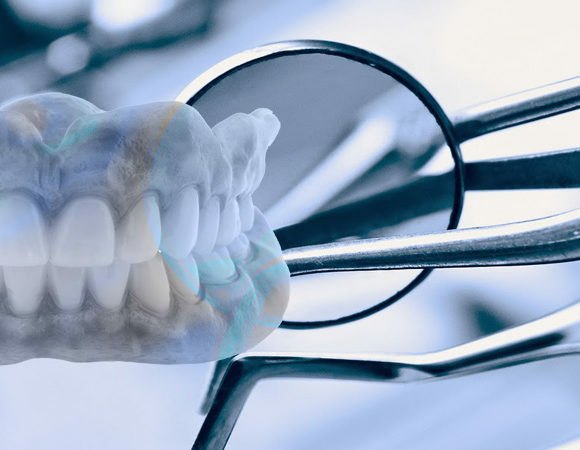 Maintaining the alignment, color and size of the teeth is an indicator of a healthy lifestyle. These aspects play a vital role as they decide even the simplest of action like your speech. The slightest gap between your teeth can cause whistling sound and interfere with the presentation. Although genetics play a role in the severity of many such conditions, simple steps as mentioned below can go a long way, especially for young adults. 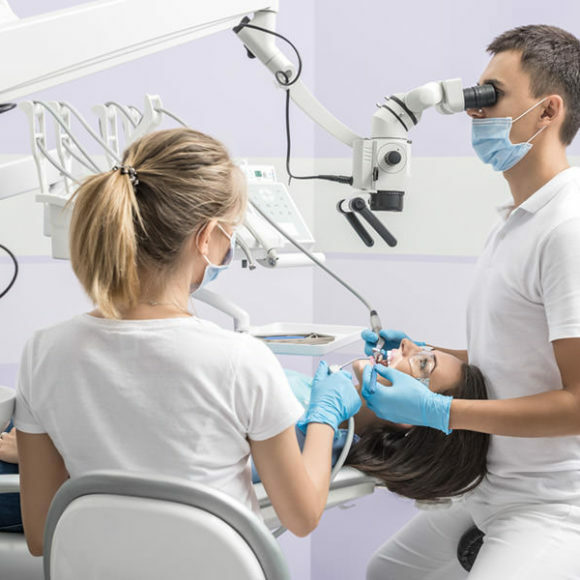 Do you know that the American Dental Association won’t put its seal of approval on any toothpaste that doesn’t contain fluoride in it.This is because the naturally occurring mineral is essential to fight against the cavity. Check for its availability in your toothpaste and brush your teeth twice to reduce the risk of tooth decay. As much as it sounds gross, sharing toothbrushes is detrimental to oral hygiene. As per the study published in the Journal of Clinical Microbiology, our mouth is a home ground to more than 700 species of bacteria. Sharing toothbrushes is the gateway for bacteria, fungi and viruses exploiting your oral health. Viruses like herpes simplex type and HPV are responsible for serious oral conditions such as genital herpes and oral cancers. Practicing unhygienic activities like sharing your toothbrush is therefore a strict no-no. 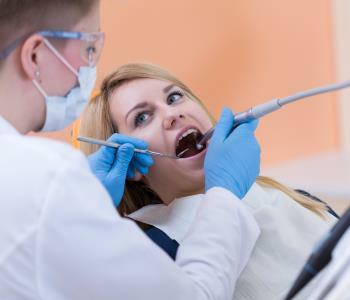 Your oral health has lot to do with what you eat and drink daily. It is recommended to limit the sweet intake. Packages/processed edibles have high sugar content hence keep a track on what you eat. Refrain from food and beverages such as alcohol, coffee, citrus fruits and other acidic intakes to prevent from tooth decay. If not completely, a small step can reap greater benefits. Keep your diet pattern healthy and ensure calcium inclusion in it. Either avoid having food items that stain your teeth or rinse your mouth as soon as you finish your food. 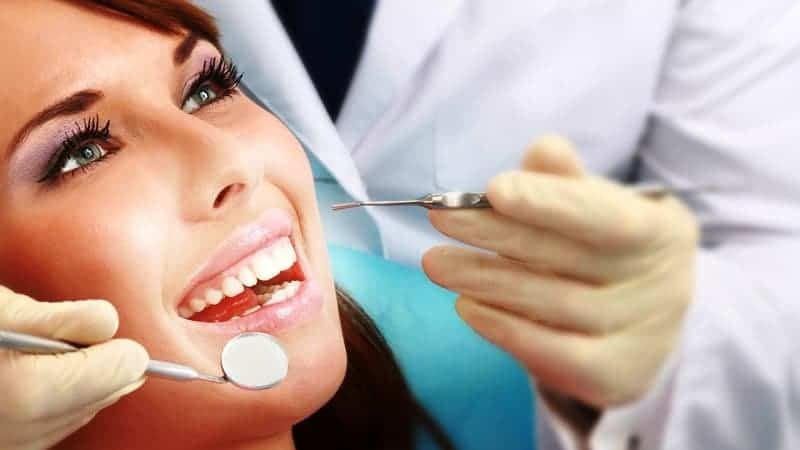 If you are looking out for an easy and quick relief from discoloration of teeth, consult a professional dentist in Abbotsford to maximize your natural smile. Flossing is the crucial step for interdental cleaning as brushing only takes care of superficial dental health. Flossing regularly does more than just enhancing your smile. It helps in preventing oral diseases by removing about 40% of the bacteria and plaque from the teeth. 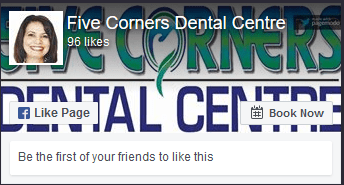 Finally, a regular dental examination is recommended to keep a check on overall health. 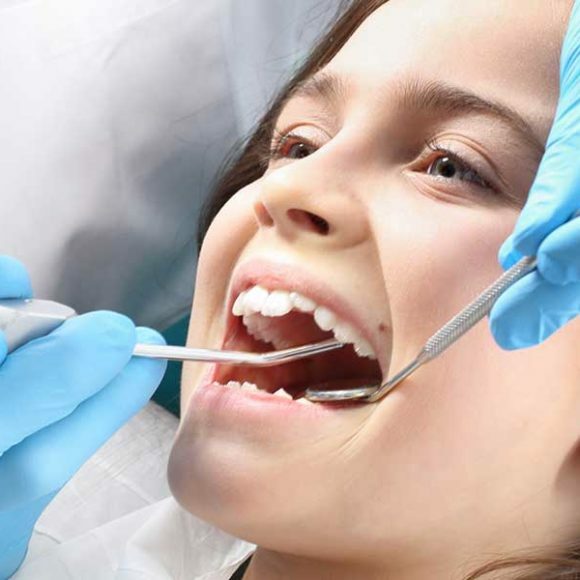 Experts from Abbotsford Dental Clinic with their 15 years of experience take utmost care of the patients’ needs and conduct thorough check-up. Their sedation treatment is a total hit amongst their patients which unlike the traditional method does not put them to sleep. 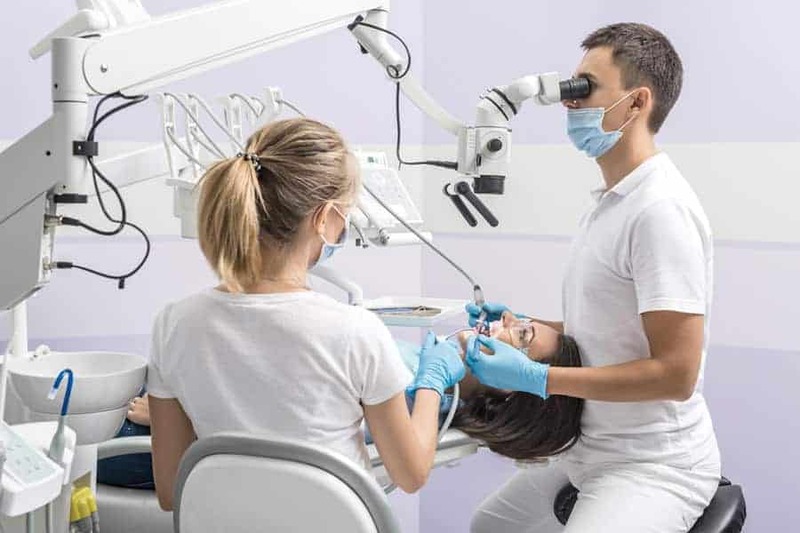 They use state-of-art equipment and conscious oral sedation to reduce anxiety and keep the patient calm throughout the dental treatment without putting them to sleep. 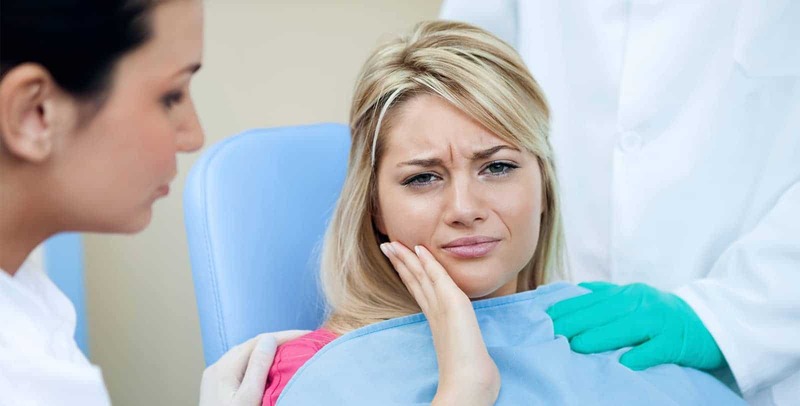 To wrap it all, it is strongly advised to visit your dentist at least twice a year to keep your teeth and gums healthy.